Entrepreneurial spirited master stylist James Rauscher has been servicing the Chicagoland area with unparalleled dedication to meet the needs of clients for over thirty years. 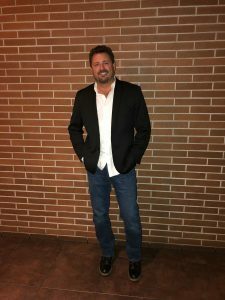 James’ passion for the industry combined with his ability to make lasting connections has allowed his business to evolve into what is now one of the leading Salons in the Northwestern suburbs. James utilizes the industry’s most desired and trusted products, and commands excellence by embracing innovative trends infused with timeless technique.